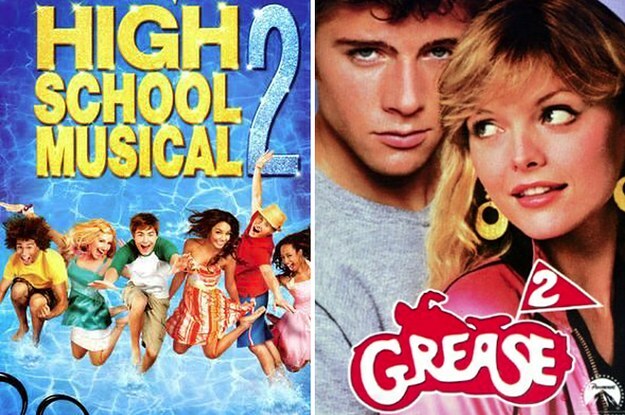 Do You Have Terrible Opinions About Movie Sequels? Home Alone 2 is better than Home Alone. It’s just a fact.